This Decorative Rose Candle provides the perfect combination of rich shade and brilliant design to form the unbeatable choice for gifting to special people on Read More..special occasions. 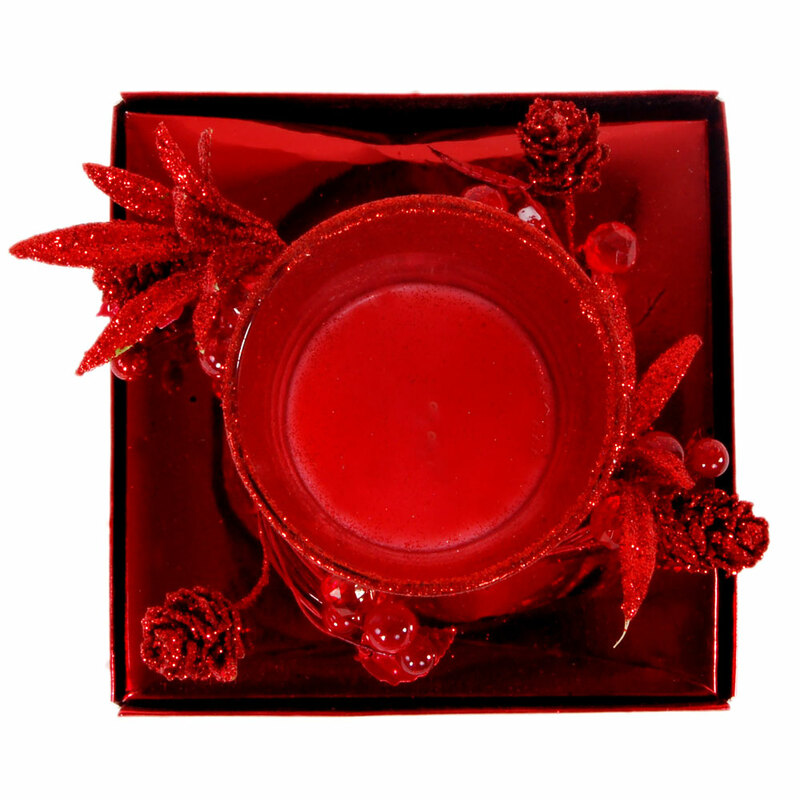 No flower spells out Love as clearly and firmly as Rose, and this candle inculcates that same ethos in its color scheme and design. The surreal design augments the warmth of the shade, and makes this piece irresistible for all those who have affection for items displaying fine design conception and execution. Gift this to anyone special during this festive season. Show Less..